Virginia Health Services announces the opening of its newest division, Virginia Health Home Care, located in the Port Warwick community of Newport News. The Virginia Health Home Care team of highly trained, licensed professionals have been assembled to meet the needs of our community. quality of skilled care in the privacy and comfort of your home. 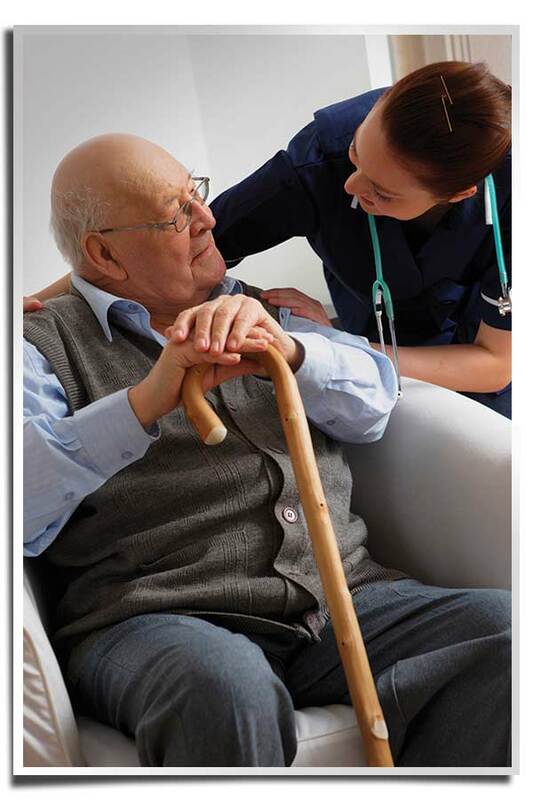 Home health care assists you or your loved one with recovery from an illness, accident, surgery, a change in medical condition or a hospital stay. Virginia Health Home Care is Medicare certified. Accepting most insurance providers. Skilled home health services are typically covered with little or no out-of-pocket expenses. Virginia Health Home Care, LLC does not discriminate against any person on the basis of race, color, national origin, disability, or age in admission to, participation in its programs, services, activities, or in employment. This statement is in accordance with the provisions of Title VI of the Civil Rights Act of 1964, Section 504 of the Rehabilitation Act of 1973, the Age Discrimination Act of 1975, and Regulation of the U.S. Department of Health and Human Services issued pursuant to these statues at Title 45 Code of Federal Regulations Parts 80, 84, and 91.